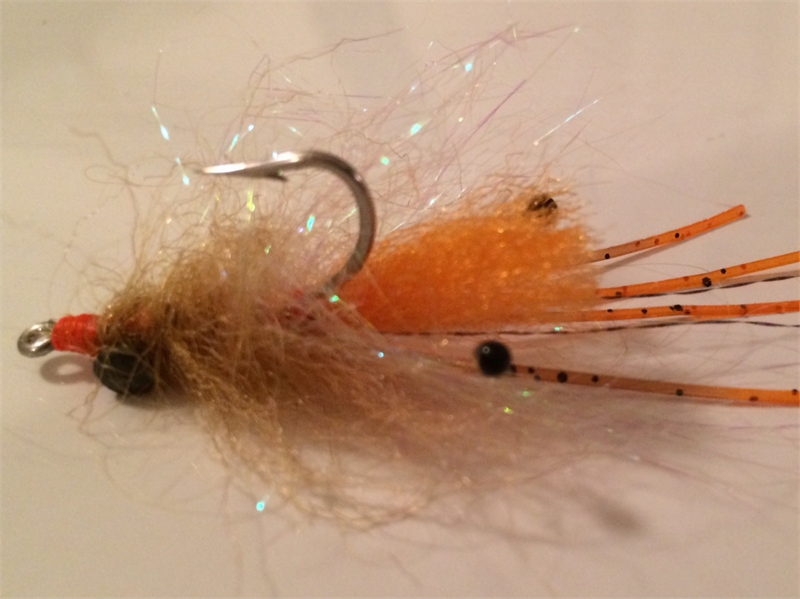 The Spawning Shrimp Fly is a shop favorite for fooling wary bonefish. Extremely popular in the Bahamas, our customer's report that the Spawning Shrimp Fly stands up to multiple fish over many days of fishing. Now that's a durable fly. 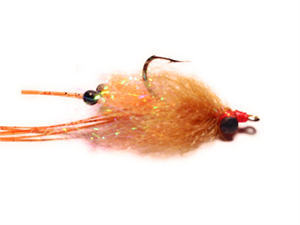 We only tie this fly with lead eyes because the synthetic fibers keep the fly on the surface -- the small lead eyes get the fly to the bottom where it belongs. This fly is worth every penny! "I recently purchased a collection of bonefish flies from your company. 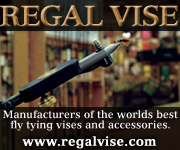 I can say without doubt they’re some of the highest quality flies available." "Just returned from Eleuthera after 12 days of DIY bonefishing. The E.P. spawning shrimp in sizes 4 and 6 saved my trip from disappointment. The bones at Eleuthera are tough and spooky. After trying several patterns with no takers, I tied on the EP and you would have thought I was using live shrimp on spinning gear. I caught fish up to 8 pounds on the most difficult well known flats as well as several ocean side spots." "Just a note to let you know I just got back from 3 days of Abaco Marls Bonefishing. Once again, the EP spawning shrimp was the go to fly. In 3 days, I only had one reject it and I took perhaps 40 fish."